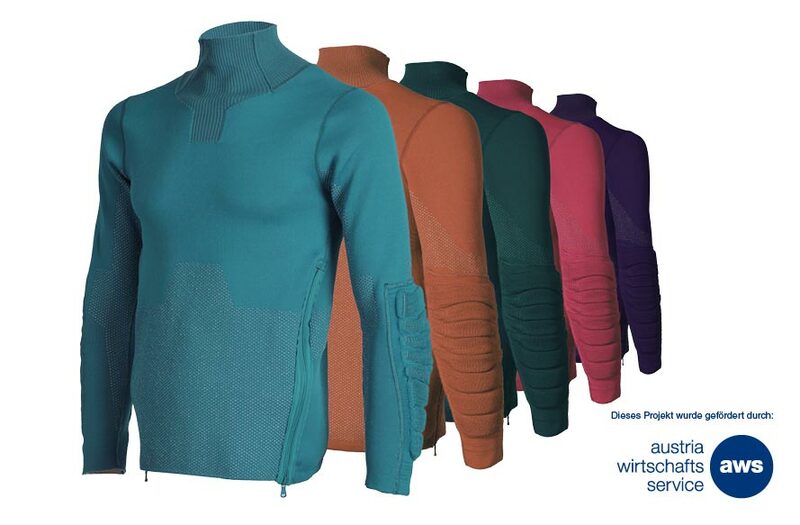 Knits for health and protection applications with customized properties. Spacer fabrics open the door to 3D knitted products that have shock and impact-absorbing properties. Due to its layer construction, Kobleder’s protective gear is durable, breathable and provides great protection. 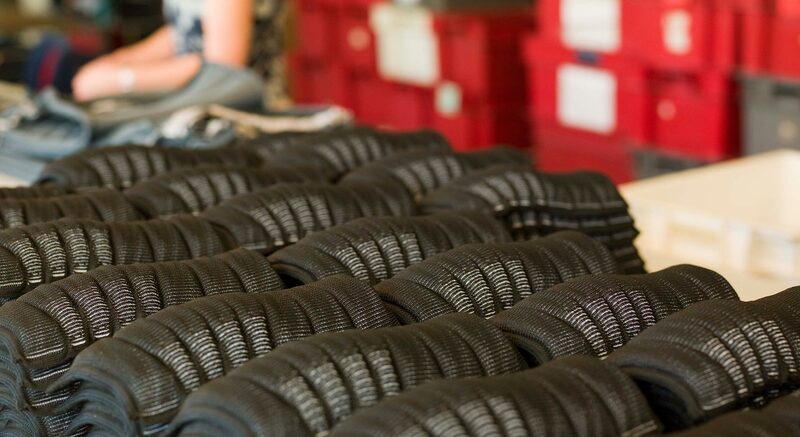 Due to decades of experience and dedication, we are able to produce spacer fabrics to ergonomic requirements and fully in shape.The market is becoming increasingly specialised, taking into account requirements such as perfect adjustment to the body, seamless manufacturing and different absorption abilities.Fully shaped components with integrated protectors offer a high degree of wearing comfort and protection. Medical and physiological aspects of garments can also be adjusted individually for each product. Combining multi-surface fabrics with pile yarns you can create a spacer structure between the surfaces. The compressive rigidity of the spacer fabrics created in this way is determined by the number of pile yarn layers and the yarn material used. Thickness and strength is fully adjustable. 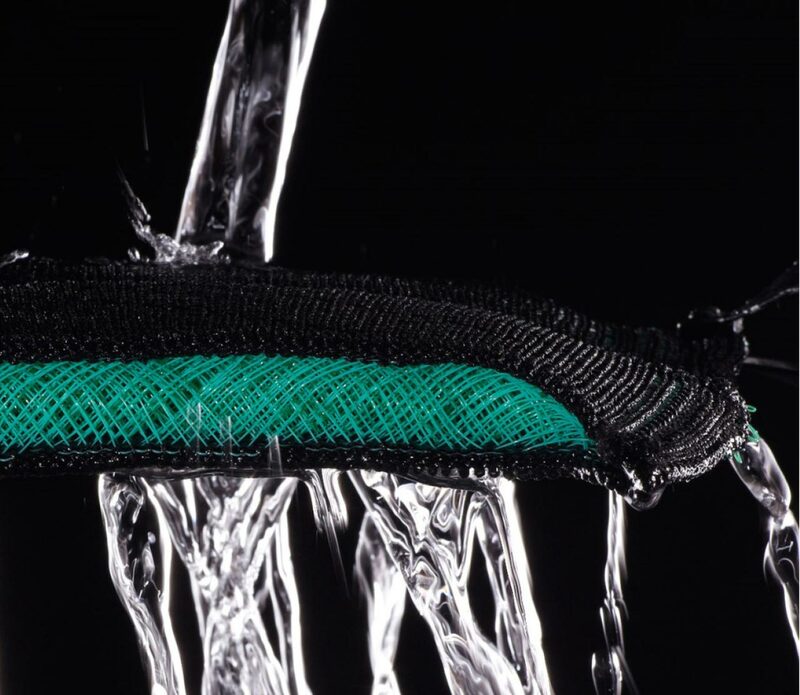 Our patented »Valens« Head Guard Systems offers highest impact protection due to its tight 3D-knit spacer construction. 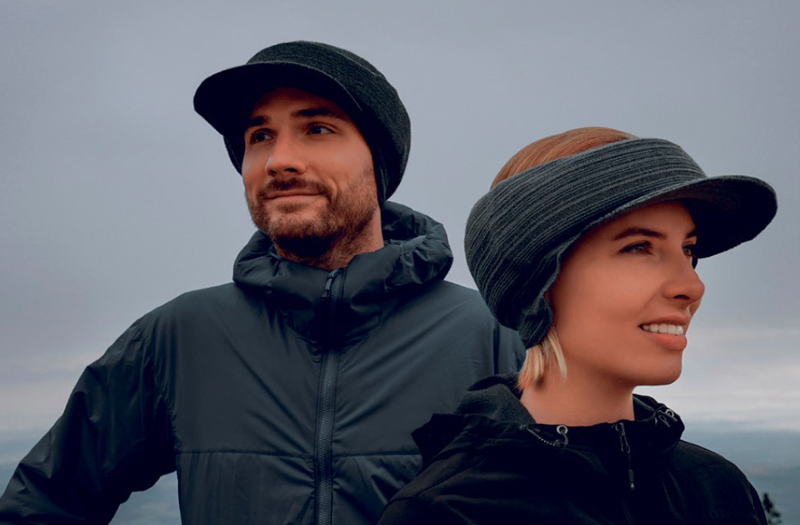 The knit can absorb vast amounts of energy and therefore prevent you from serious head injuries. In a certified test laboratory, we were able to measure the acceleration of the head from a fall height of 90 cm. 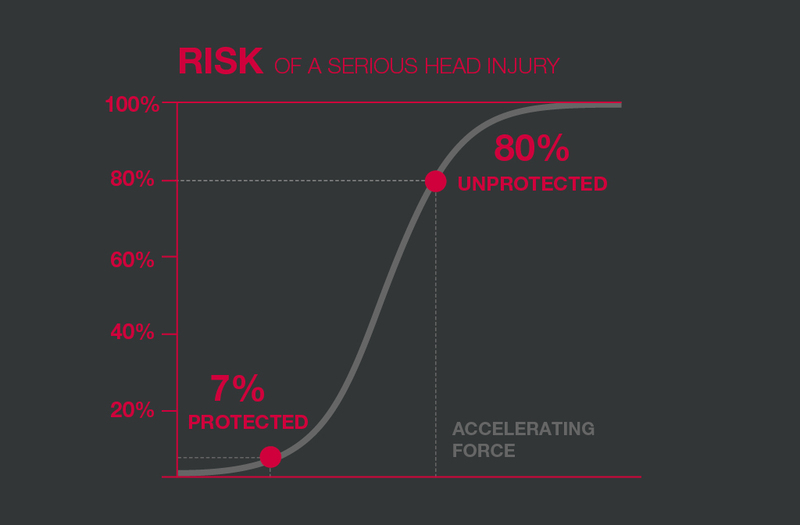 Without protection, g-forces acting on the head resulted in a peak value of 370 g. With the Valens Protector, the risk of a serious head injury is reduced from 80% to less than 7%. 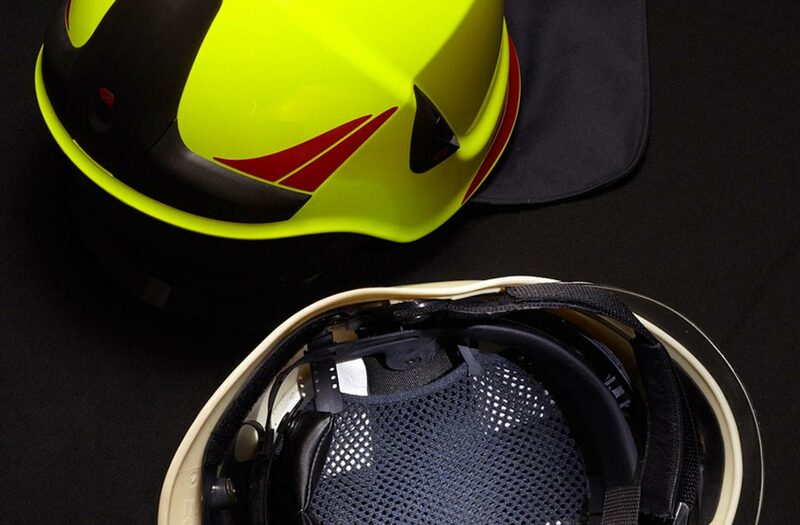 By comparison, a jet pilot has to endure a maximum of 9 g. Our impact protectors are also available for knee and elbow, certified according to ISO EN 14404. Helmets, bandages, kneepads – as accessories or parts of garments, individually knitted and as unique as their wearers. Why should safety clothing look boring? This is a question we have asked ourselves at Kobleder, and are working on sustainably produced solutions to this problem. We allow businesses and creatives to design and develop medical equipment, such as bandages, orthoses, thigh and hip protectors, in a way that is both aesthetically pleasing and fulfils the wearer’s needs. In addition to the necessary medical function, this means that users can now add their own personal touch. The days of grey work clothing are numbered!